Anderson Chiropractic – Committed to your health. 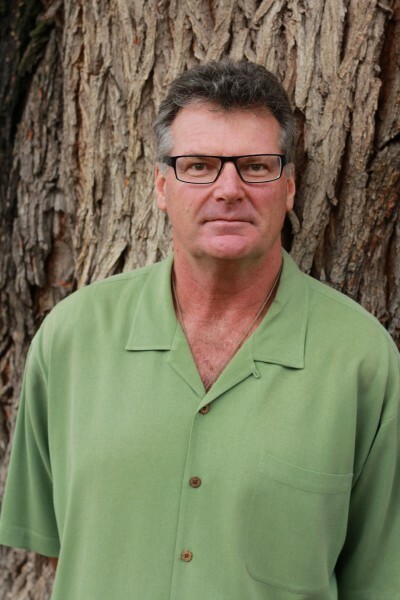 Dr. Robert E. Anderson, D.C. completed his undergraduate program at the University of Winnipeg and in 1994 graduated from Palmer College of Chiropractic West in San Jose, California. Shortly after graduation, Dr. Anderson opened Anderson Chiropractic in Kelowna. Dr. Anderson’s areas of expertise are many and include whiplash related disorders. He successfully completed his Advanced Certification from the Spine Research Institute of San Diego in the diagnosis, treatment, and management of motor vehicular cervical acceleration/deceleration (CAD) trauma. The iQ Impulse Adjusting Instrument which is a high tech computerized adjusting technique for those patients preferring a non-traditional chiropractic therapy experience. Other techniques and therapies include: drop table technique, neuro-electric acupuncture, infrared laser, and trigger point therapy. We also offer the ALCAT Test which is a food intolerance blood test. We look forward to offering these services to you (in addition to continually adding to any clinical services deemed reputable and effective) to aid in your quest for optimal health. Never rushing his treatments, each patient receives at least 15 – 30 minutes depending on condition. And from the moment you walk into our friendly, no-pressure little clinic on the creek, you are treated like family.